Cementing its status as ‘Asia’s Leading Travel Trade Show’, ITB Asia 2017 (October 25 to 27) will celebrate its 10th anniversary with an exciting view to the future of travel and tourism. Under the conference theme “The Future of Travel”, ITB Asia 2017 will showcase an extensive programme of key presentations and discussions by industry heavyweights from the travel and tourism sector. This includes global brand names as well as promising travel startups. Corporate and Mice participants at ITB Asia have grown in the past years. 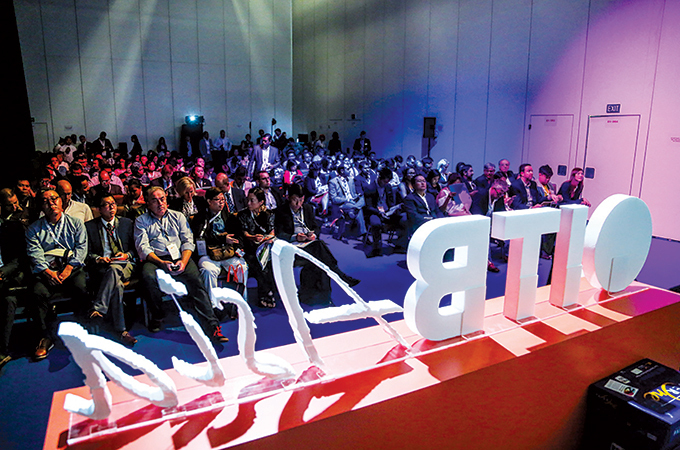 To reflect this strong support, ITB Asia will see its first ever Corporate Day on October 26, with confirmed partners such as the Global Business Travel Association (GBTA), Egencia, Corporate Travel Management, UOB Travel and Airbnb who will deliver presentations and workshops on the corporate sector at ITB Asia. Following the success and launch in 2016, Mice Day will return for the second edition in 2017 on October 25. ITB Asia 2017 is expected to top the success of ITB Asia in 2016, where almost 900 buyers attended the show, leading to a 1:1 ratio between exhibitors and buyers whilst over 50 per cent of buyers signed deals with exhibitors after the event. Some 43 per cent of attending buyers had purchasing power of $500,000 to $1,000,000 and 85.7 per cent of attending buyers were direct decision makers.